Joseph Motseki & John Hans. 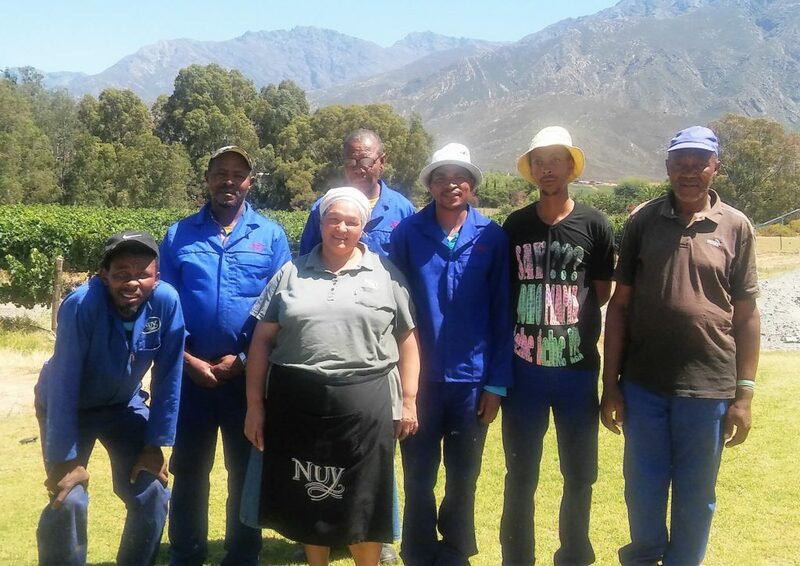 Nestled in the picturesque Nuy Valley on the R60 between Worcester and Robertson, Nuy Winery has established them as a force to be reckoned with. For the past 54 years, this multi-award winning cellar has maintained their aspiration to steadfastly produce wines of true character while purposefully running a limited operation in order to ensure that every part of the winemaking process is toned to perfection. Nuy Winery is well known for their top Muscat wines and with all the honours received over the passing years; the most recent being honoured as the top Muscat producers at the prestigious 2016 Veritas Awards, they have proven time and again why they deserve this title. 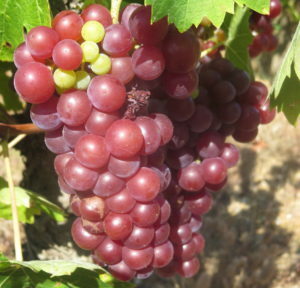 In August 2010 the Nuy Winery board decided to give one hectare red and one hectare white muscat grapes to the cellar workers. Keerom Landbou Beperk was formed and shareholders got land use of the vineyard, which they can use for their own profit. The grapes are delivered to Nuy Winery and a premium per ton is paid. 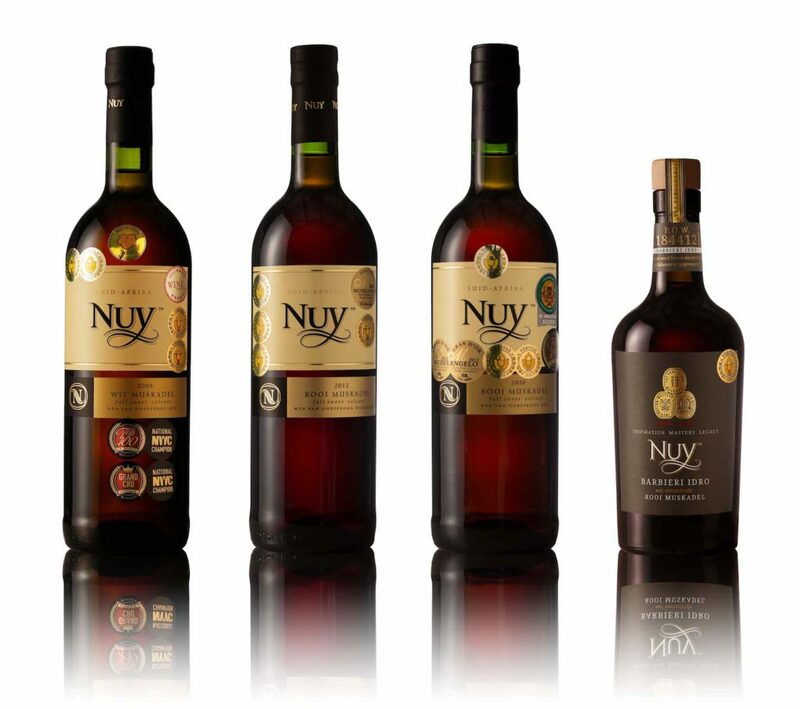 The first harvest was delivered in 2011; the product is of excellent quality and are the only grapes used to make Nuy Winery’s award winning fortified wines, including the limited release Barbieri Idro Red Muskadel.